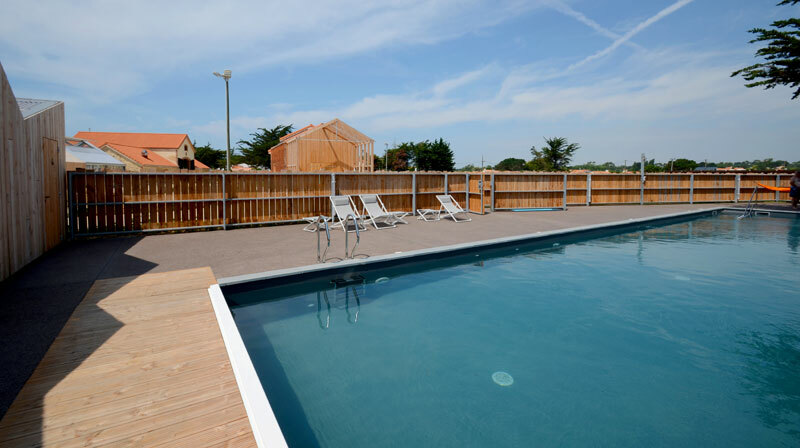 The pool at Marais Girard is actually a natural swimming pool: you will not find any traces of chlorine or salt. The pool dimensions: 20m x 5m to facilitate swimming. 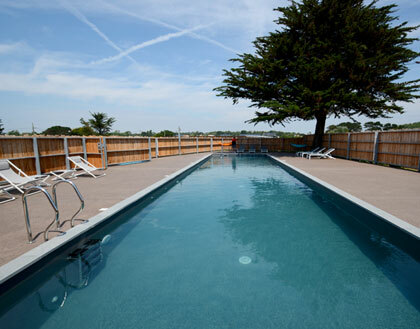 The depth is 1.35m for the entire length of the pool. * Each week, the ARS (Regional Agency of Health) collect and control the quality of the water, just like the surrounding beaches. The results are displayed at the entrance of the pool.